Minnesota’s Twin Cities is loaded with outdoor recreation options waiting for you to explore and enjoy. Who is Twin Cities Outdoors for? Know you need to occasionally unplug from the busyness and live a more relaxed, simplified life that includes a lot of healthy outdoor activity. Want outdoor activities that keep your family together, that are local and that are easy on the budget. What is Twin Cities Outdoors about? If you’re like most of us, you’ve been around your own area. Your neighborhood, your city, a few places in your county. But you know there’s a lot more nature out there to explore. Almost all of these are open to some kind of human-powered, nature-based outdoor recreation. There’s hiking, running, biking, in-line skating, paddling, camping, cross country skiing, snowshoeing. We’re here to direct you to a park or trail, a river or lake near you. Whether it’s after school or work, or for a few hours on the weekend—you can get out and get moving! Maybe you’ve hit all the spots on your side of town and want to know where to go across the city, or to a neighboring county. Here are some ideas for you as you branch out to other parts of the Cities. Start here for an overview of how Twin Cities Outdoors content is organized. You’ll be able to find what you’re looking for quickly and easily. 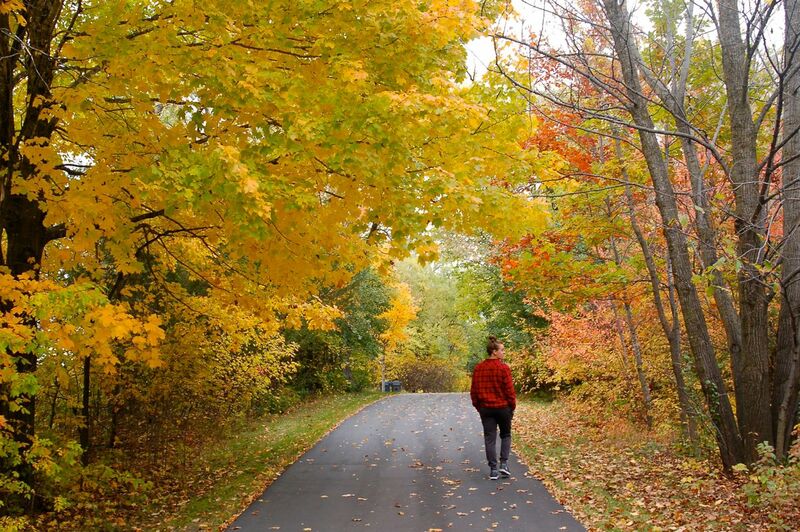 Are you an outdoor lover visiting the Twin Cities? You’re in for a treat! No matter what season you come, you’ll find a trail, or park, or body of water—even if you never leave the Minneapolis/St. Paul city limits. We talk about specific parks, trails, paddling spots and more. We’re checking out trails, parks, campgrounds, lakes and rivers in all seven Twin Cities metro counties. We’ll send you our latest blog posts, plus let you know about upcoming outdoor recreation events in the area, review some great gear, maybe even include a recipe or two. As we build this Resource Center, we want to hear about your favorite outdoor recreation spot in the Twin Cities. Tell us where it is and why you love it. If you have a few nice photos, that’s even better.